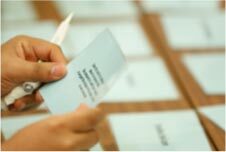 The MEADFA Conference 2019 will take place in Oman, on 25-26 November 2019. 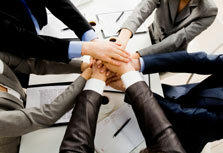 Training and development programs were initiated to help members' employees gain new skills, share information and best practice. 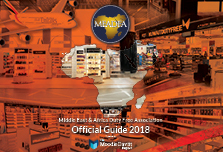 The annual MEADFA official guide, published by The Moodie Report, provides an insight on the regional Duty Free industry News.